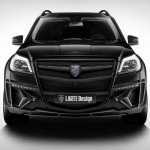 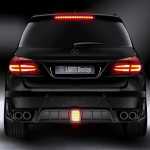 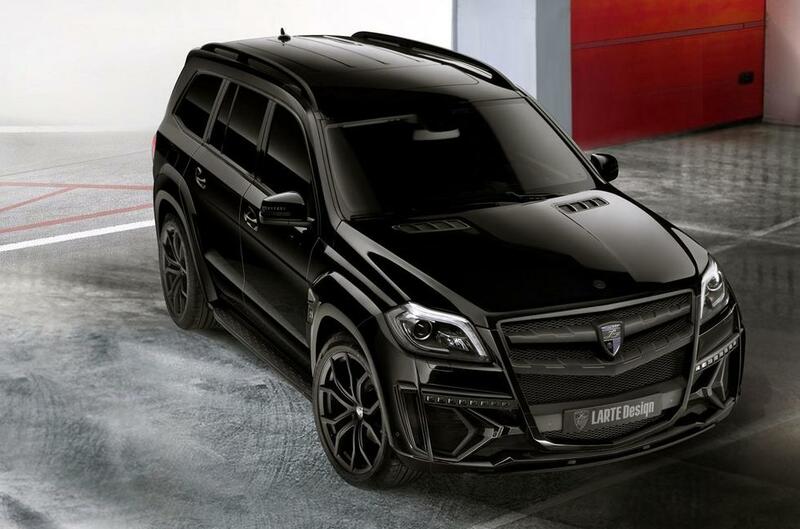 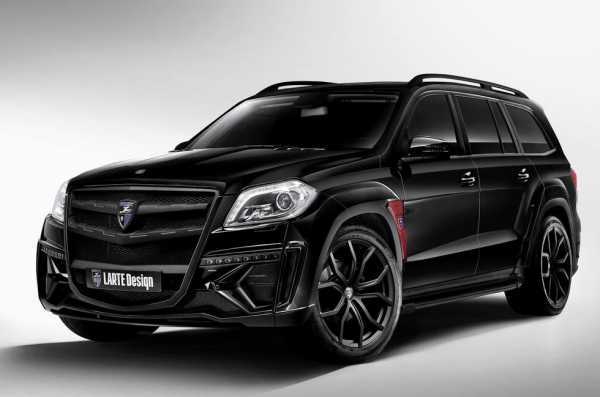 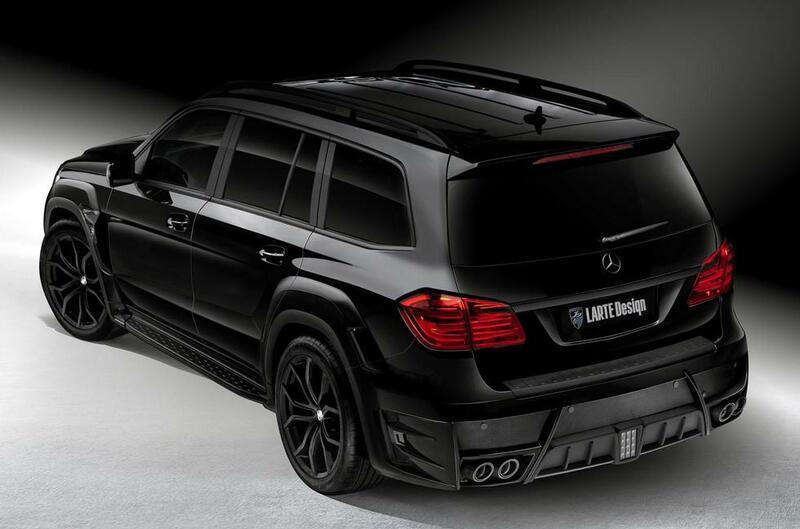 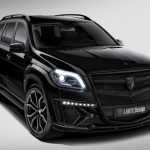 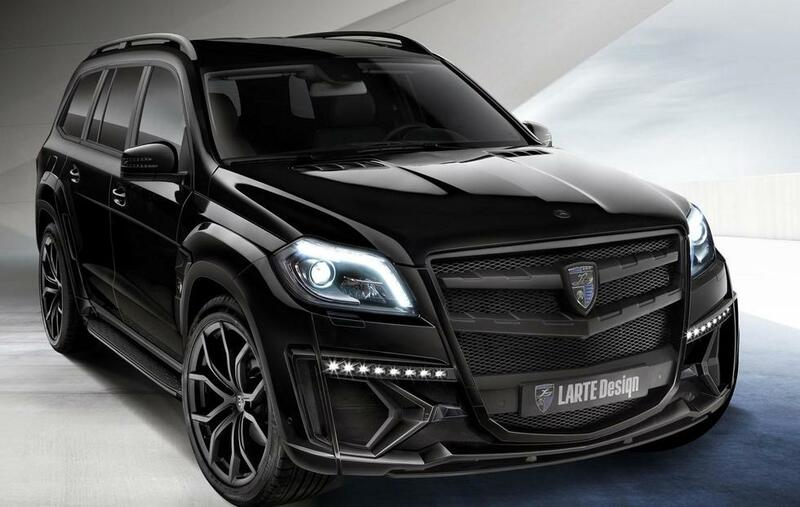 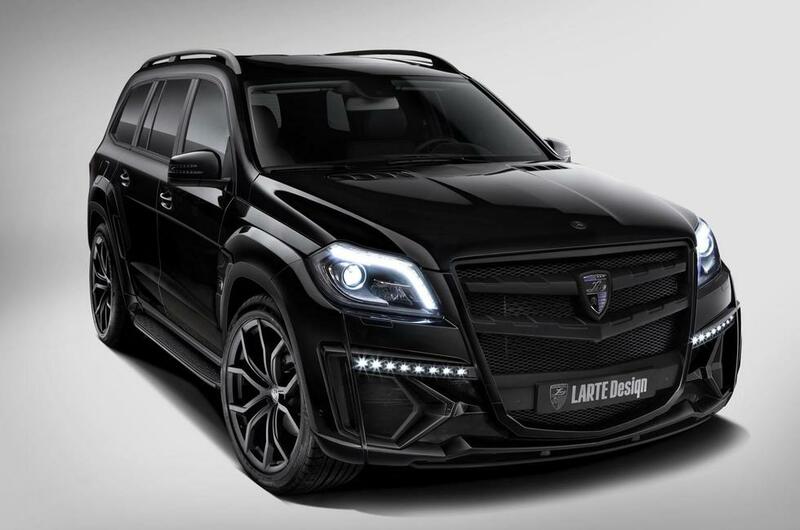 LARTE Design presented their new Mercedes GL Black Crystal, a model that is designed to attract attention with its aggressive equipment package for the body that will surely indicate the excellent response in four-wheeler enthusiasts. 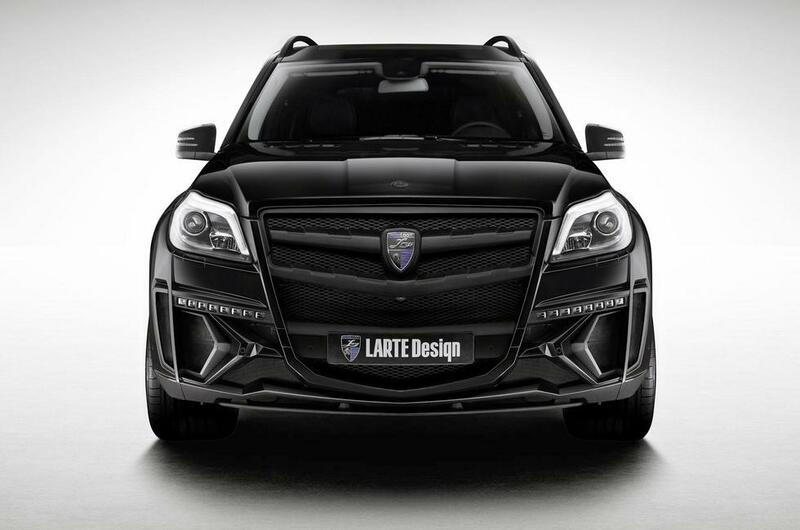 The model is characterized by a prominent front with increased mask and LED daylight. 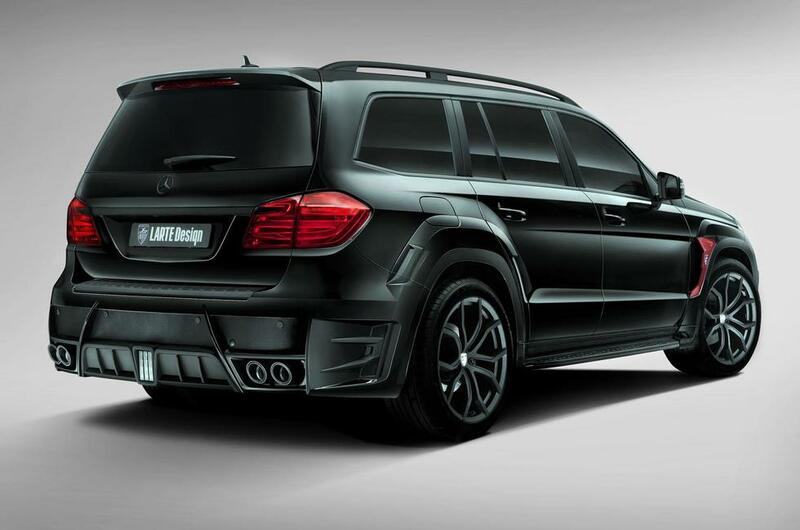 There are also side accessories, extended wheel arches as well as a set of 22 “aluminum wheels. 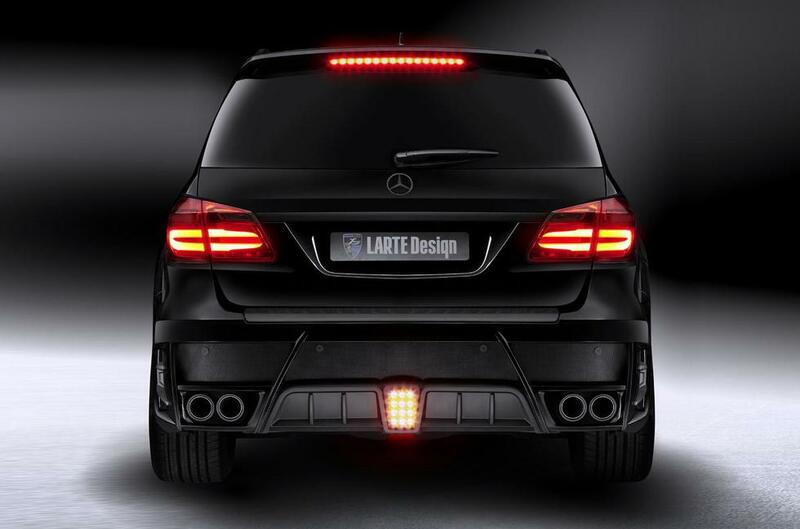 GL is granted access and a new rear bumper with a Formula 1-based central stop light, as in a new exhaust system made ​​of stainless steel with four exhaust pipes. 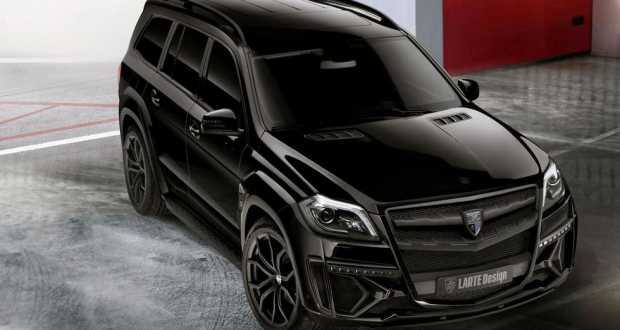 Under the bonnet is a 3.0L V6 diesel engine that is tuned to develop 290 hp power output as well as 690 Nm of torque, which is a magnification of 32 hp and 70 Nm.